In his fascinating study of this cutting-edge technology, John Gribbin updates his previous views on the nature of quantum reality, arguing for a universe of many parallel worlds where "everything is real." 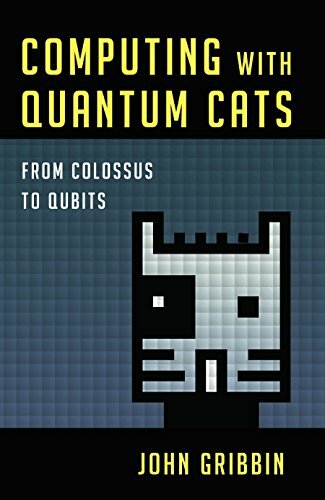 Looking back to Alan Turing's work on the Enigma machine and the first electronic computer, Gribbin explains how quantum theory developed to make quantum computers work in practice as well as in principle. He takes us beyond the arena of theoretical physics to explore their practical applications - from machines which learn through "intuition" and trial and error to unhackable laptops and smartphones. And he investigates the potential for this extraordinary science to create a world where communication occurs faster than light and teleportation is possible. This is an exciting insider's look at the new frontier of computer science and its revolutionary implications.